Mark covers some key historical events that took place in March, the month that comes in “like a lion” and goes out “like a lamb.” We see that this may depend upon where and when. George Washington in 1777, may have felt threatened by the British lion. 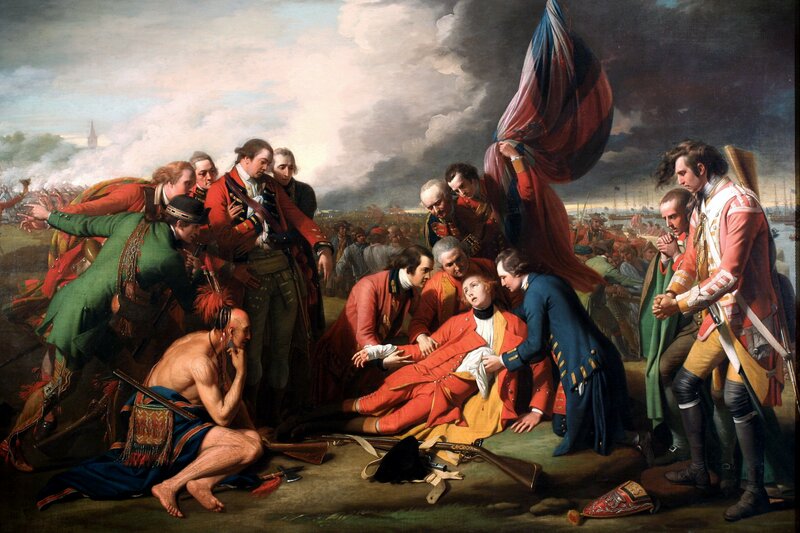 Or the British soldiers in the French and Indian War had a rough St. Patrick’s day at Fort William Henry ten years earlier. In the Civil War, one might say Nathaniel Banks went into his Red River Campaign thinking he was a lion, but definitely finished as a slaughtered lamb.